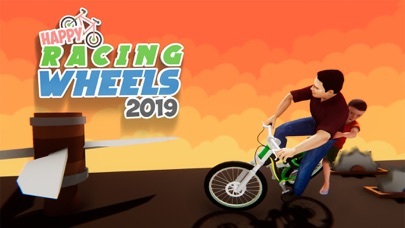 Happy Racing Wheels is a game about ordinary people competing in extraordinary challenges of life and death! 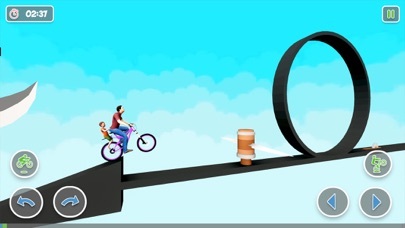 Experience the awesome physics-based racing game on your phone now! 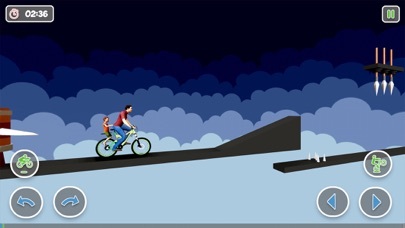 This game offers an exciting mix of amazing tracks and intense challenges. Feel the speed as you negotiate your way through the deadly survival courses. Main Features: Beautiful graphics. Crazy gameplay. Simple controls but hard to master. 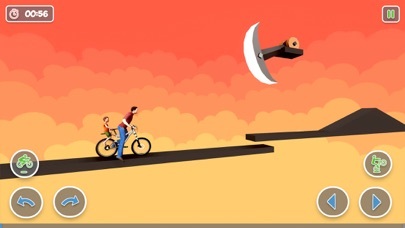 Funny Happy Deadly Wheels character.